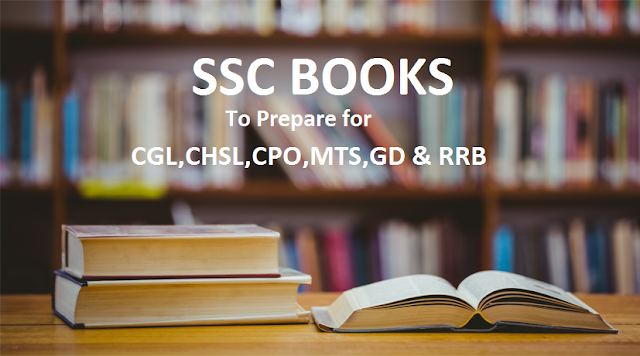 SSC(Staff Selection Commission) is the Central Government exams for the post in various fields from High Profile officers to Clerks in various ministries and Department.SSC is established on 1975 and recruit Staffs for various posts. SSC CGL Post: AAO ,ASO ,Inspector in Income Tax ,Preventive Officer ,CBI Sub-inspector, Auditor ,Narcotics,Upper Division Clerk, Assistant in various Ministries and so on. SSC CHSL Post: Postal Assistant/Sorting Assistant, Data Entry Operator, Lower Division Clerk,etc. SSC MTS Post: Peon, Dafatry, Chowkidar, Safaiwala, Farash, Mali, Junior Gestetner Operator, etc.